It is brass material, can be gold or silver color, or any other color you want, just up to you. But i think finding the one you need from so many products is boring, so if you have demand, pls kindly let me know,and we will try our best to help you. we are a manufacturer in China, so our price is very competitive in world market, and our quality is good, and our professional attitude must make you satisfied with us, you can have a try, welcome!!! 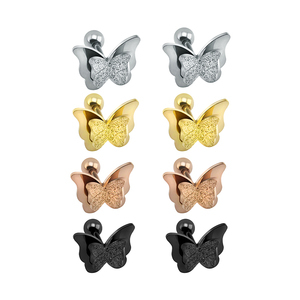 jewelry tragus piercings,earrings for tragus piercings,tragus piercing Item jewelry tragus piercings,earrings for tragus piercings,tragus piercing Material Stainless steel Size Normal size(can be customized) Color Steel,black,gold. Being a professional manufacturer and exporter of body jewelry,mainly produce stainless steel and titanium body jewelry,Barbells,Banana Bells, Circular Bells, Labrets, Twisters, etc. Our production process jewelry tragus piercings,earrings for tragus piercings,tragus piercing Dear,please send message to us through the table as below for getting more info about this product, other customized jewelry,detailed quotation,or various trade terms. 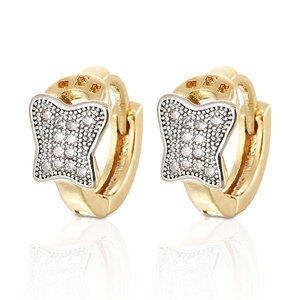 Shenzhen Powell Jewelry Co., Ltd.
Alibaba.com offers 13,271 earring pierce products. About 59% of these are earrings, 43% are stainless steel jewelry, and 9% are zinc alloy jewelry. 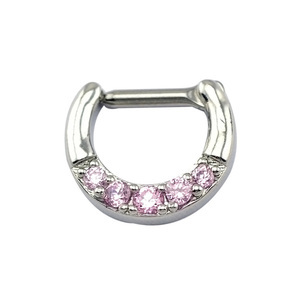 A wide variety of earring pierce options are available to you, such as stainless steel, gold. You can also choose from women's, unisex. As well as from anniversary, gift, and engagement. And whether earring pierce is free samples, or paid samples. 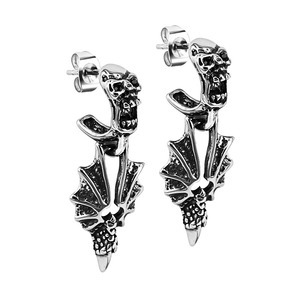 There are 13,041 earring pierce suppliers, mainly located in Asia. The top supplying countries are China (Mainland), India, and Thailand, which supply 91%, 5%, and 1% of earring pierce respectively. 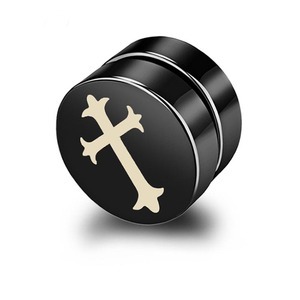 Earring pierce products are most popular in North America, Western Europe, and South America. You can ensure product safety by selecting from certified suppliers, including 544 with Other, 288 with ISO9001, and 68 with ISO14001 certification.